For a different uni project (in which I am re-branding Lipton Chai Tea), I aimed to draw in a completely different style from my norm. 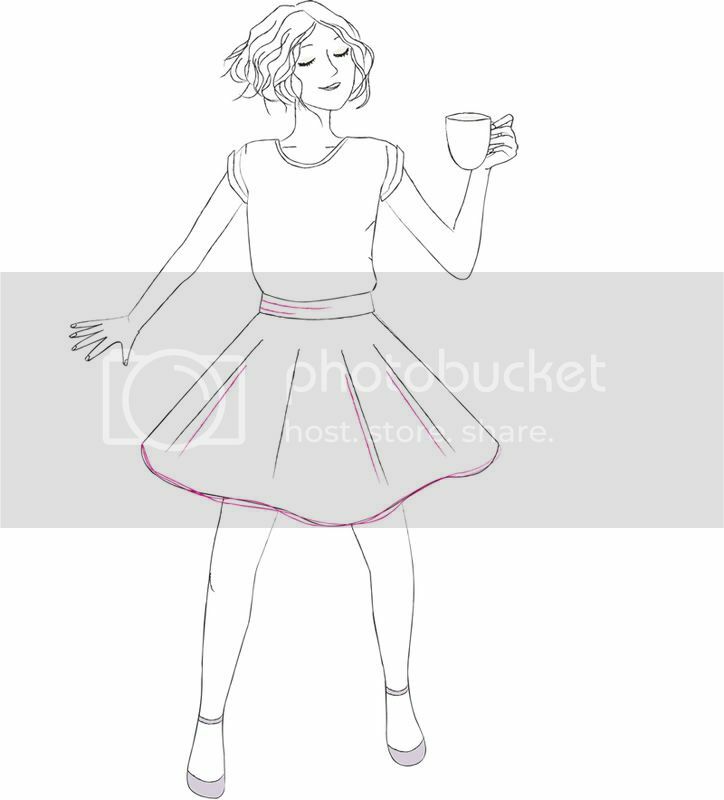 Step 1 was to create a drawing of a girl lost in her "tea moment"! The inspiration for the style came from this awesome french illustrator. The end result is a bit of alright - even if the hands do still bug me. The next step is to create a "ribbon of chai" using photos of chai ingredients in a collage. These will be swirling around her.